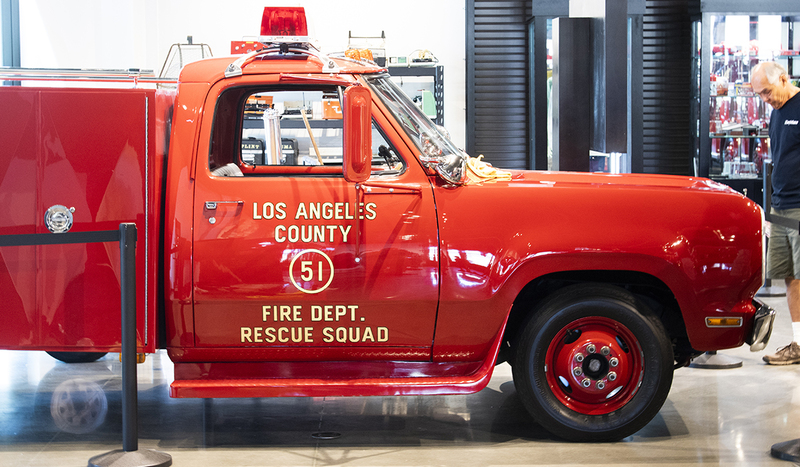 Stars of the hit 1970’s hit show, “Emergency!” will be in Bellflower on Saturday as part of the grand opening of the Los Angeles County Fire Museum at the new Mayne Event Center on Bellflower Boulevard. 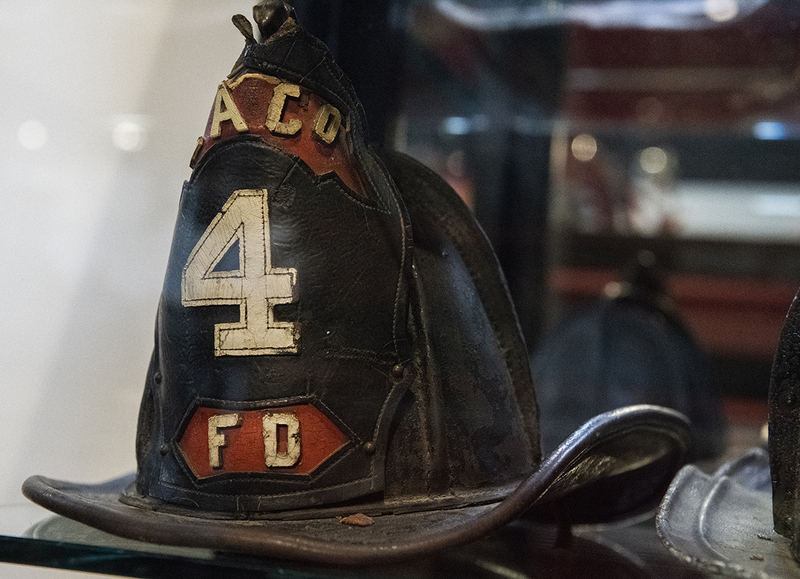 You might remember the life-or-death action-packed episodes of the show where the firefighters of Squad 51 saved lives in a way that was fairly new at the time: as paramedics. 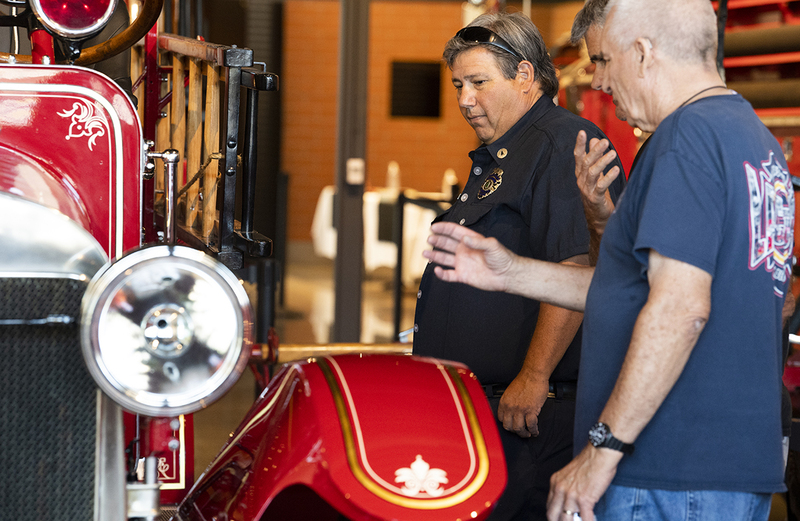 “Of course I know that show,” said Long Beach FD firefighter Matt Dobberpuhl, noting that most people in his line of work know it too. 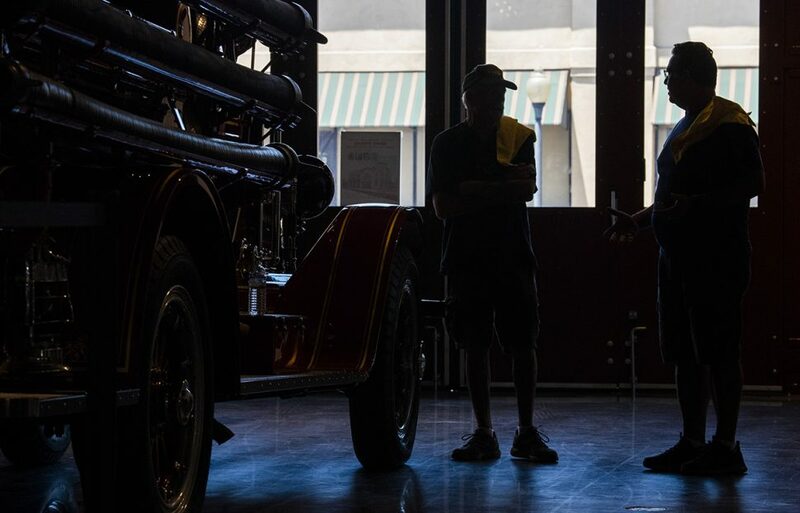 Though he’s not sure which came first: the show or the fascination with firefighting. 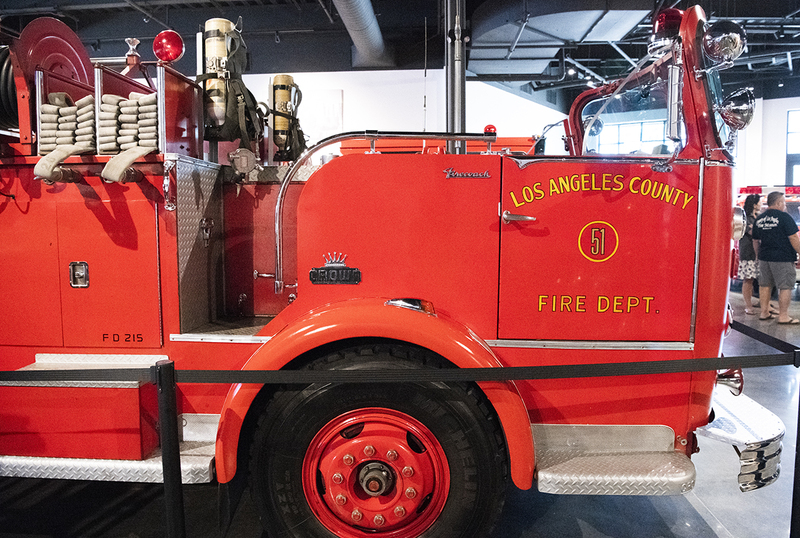 Before the 1970s, most people with medical emergencies had to wait until an ambulance got them to a hospital before they could receive intensive treatment — and would die before they got there. 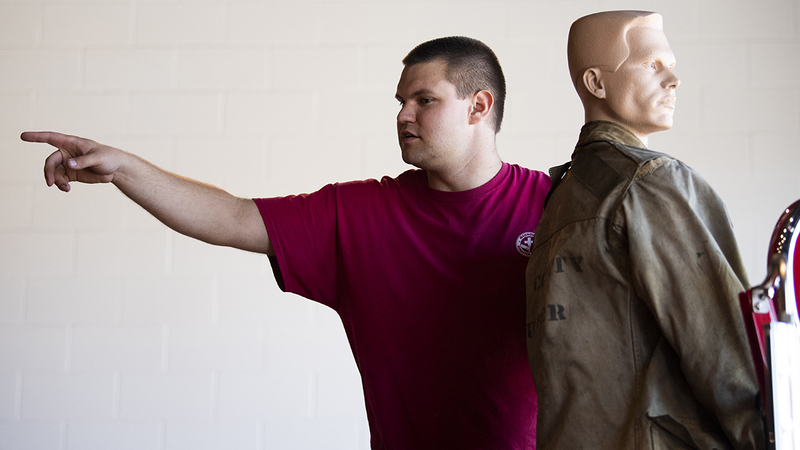 Los Angeles became one of the first counties in the country to start piloting a paramedic program. 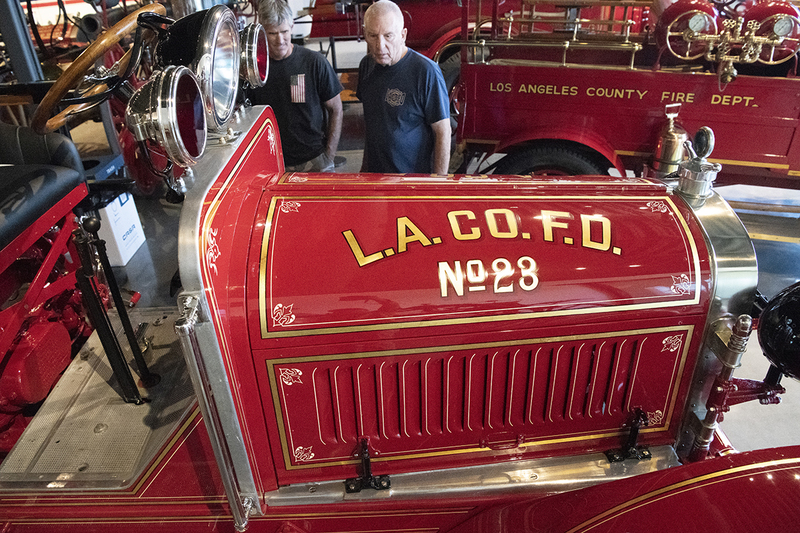 “Today we just take it for granted that you have a paramedic on the street,” said Paul Schneider, president of the museum and a LAcoFC firefighter. But it wasn’t until “Emergency!” premiered in 1972 that the public really became aware and excited about the idea of paramedics, he said. 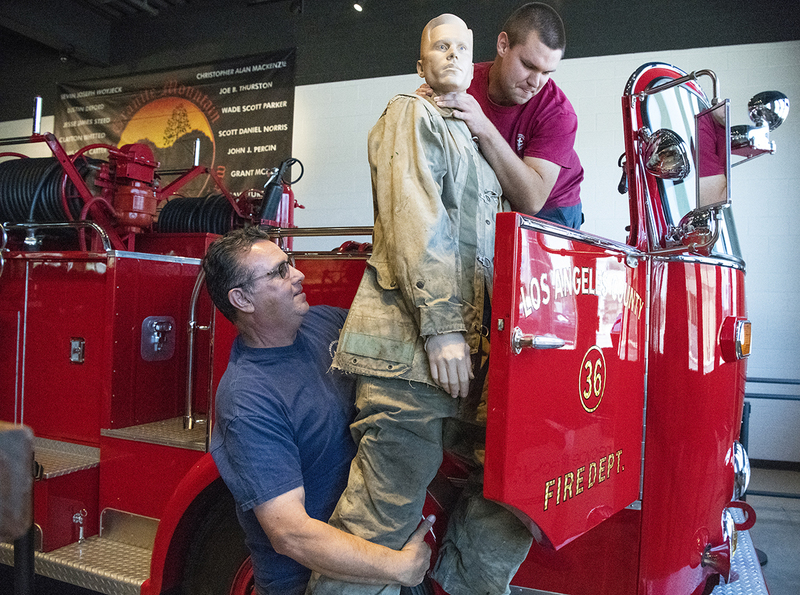 Characters of the show, John, Roy, Mike and the rest of Station 51, saved lives in such an innovative way on camera that it turned out to be one of the biggest advertisements for the fledgling program, Schneider said. 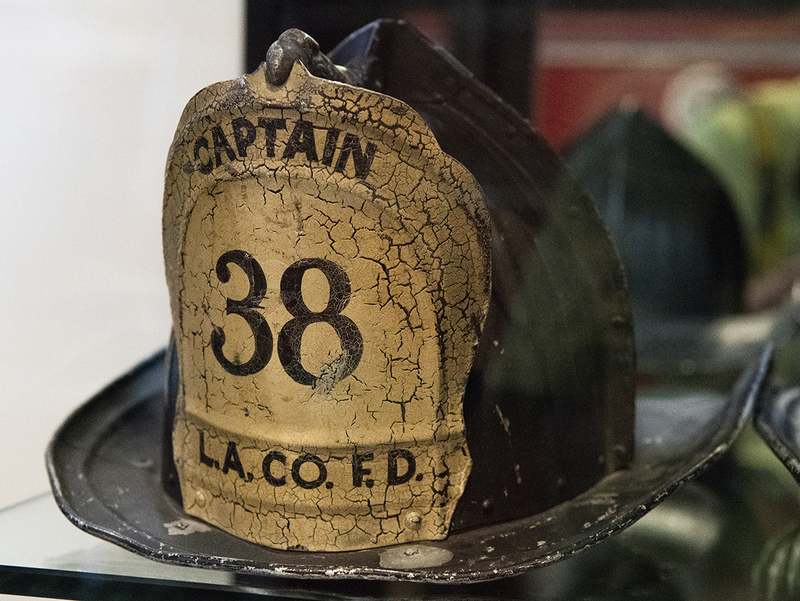 It was filmed in L.A. County, with the help of the LAcoFD, and Los Angeles Fire Station 127 in Carson served as Station 51 in the exterior shots. 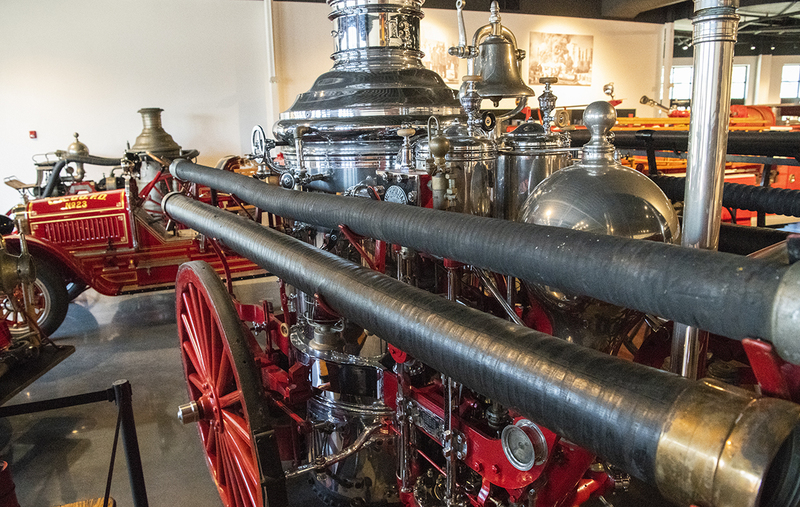 The show is going to be a big part of the museum: The original fire engine from the show will be among the bright red fire trucks on display and there will be an area dedicated to “Emergency!” where they will tell the story of how the modern paramedic came to be. 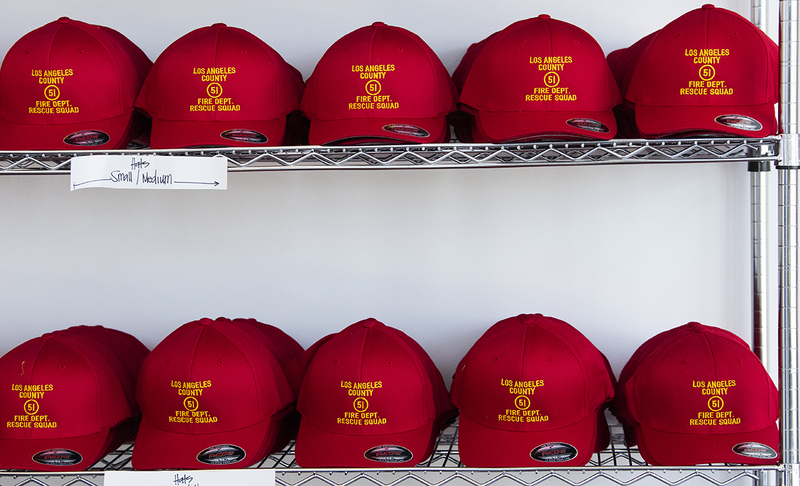 “These things will become portals for time periods in history,” Schneider said. 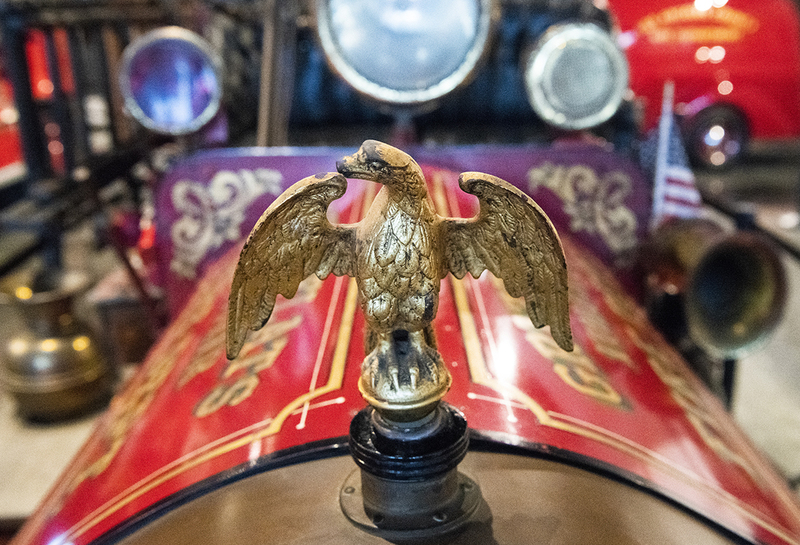 In addition, there will be 13 other fire engines inside the building from time periods as early as 1888, display cabinets of artifacts and mannequins in period gear. 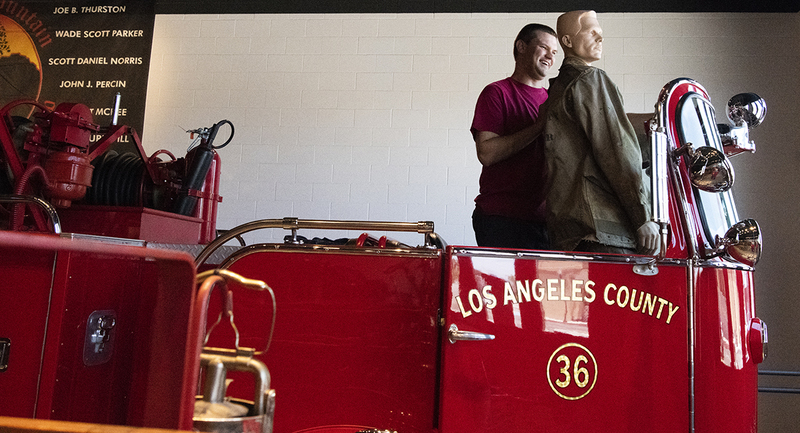 The museum has been in Bellflower since 2008, but in a much smaller building on Flora Vista. 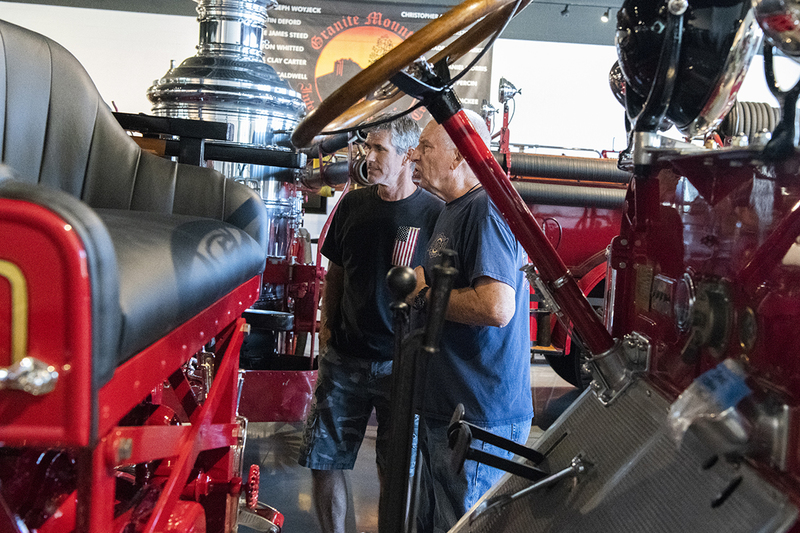 It was only open once a month and only had space for a limited number of engines. 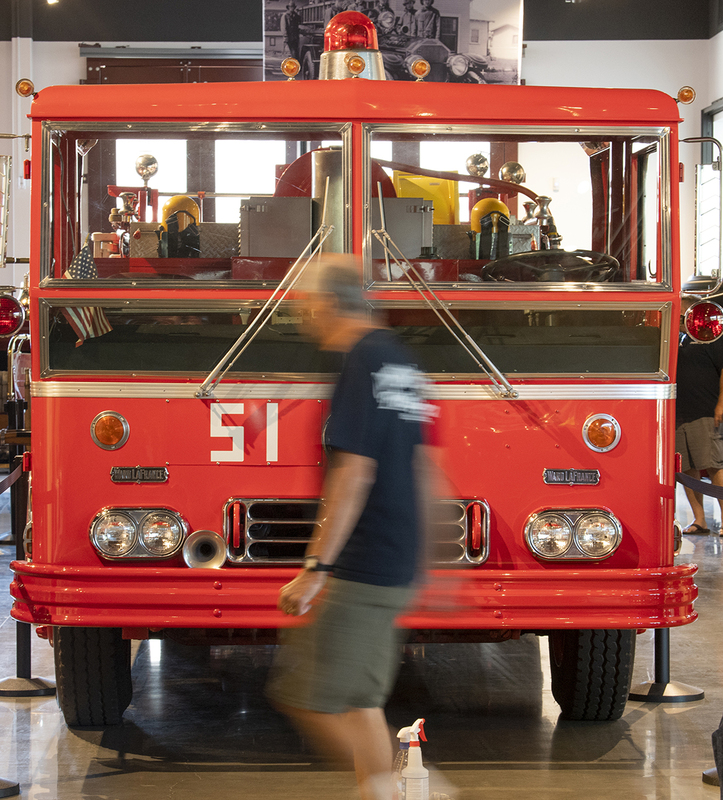 The museum also has a 13,000 square foot warehouse in South Gate where they house the other 60 fire engines in its collection. 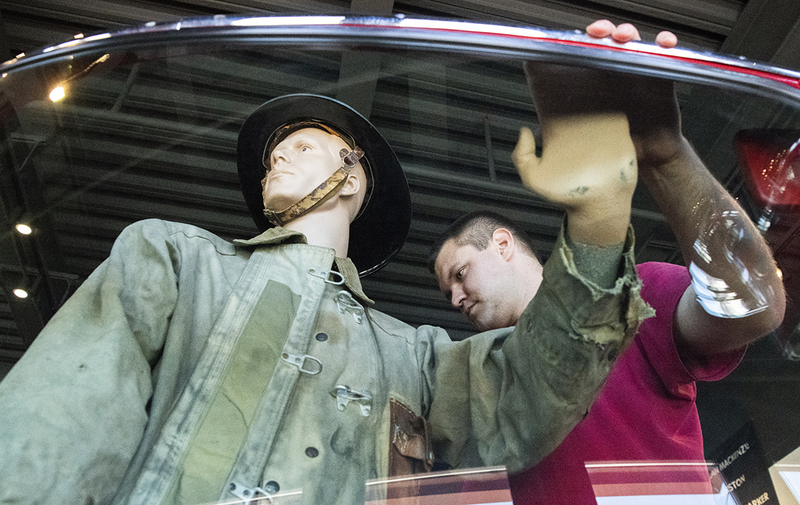 Within the next year, the museum will bring in more interactive elements to the exhibits, Schneider said. The new building has a private catering company above the museum with a state-of-the-art event space and kitchen. 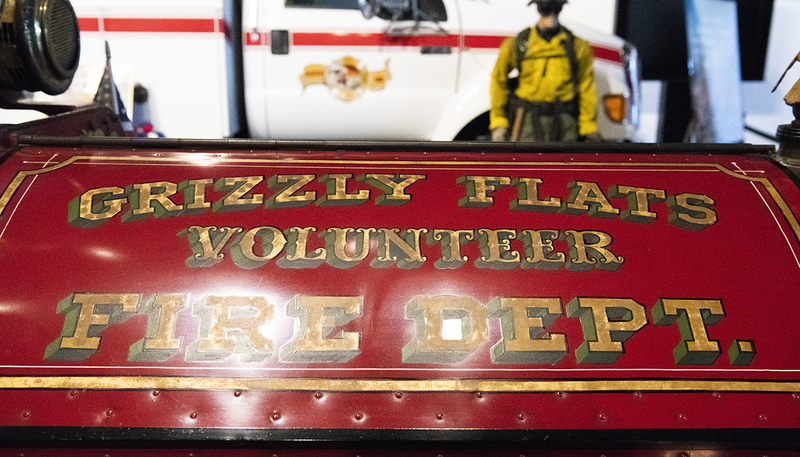 The company and the museum are in talks of renting the exhibit space for pre-event receptions. This is the only event space like it in Bellflower, Schneider noted. 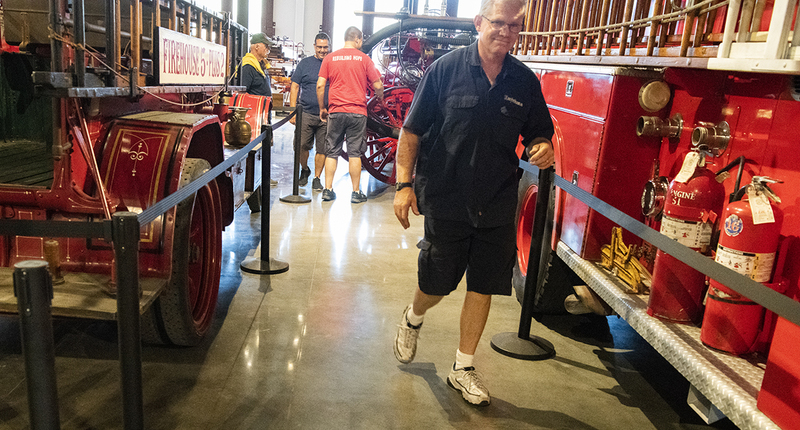 The grand opening event is from 11 a.m. to 5 p.m. on Saturday and is free. 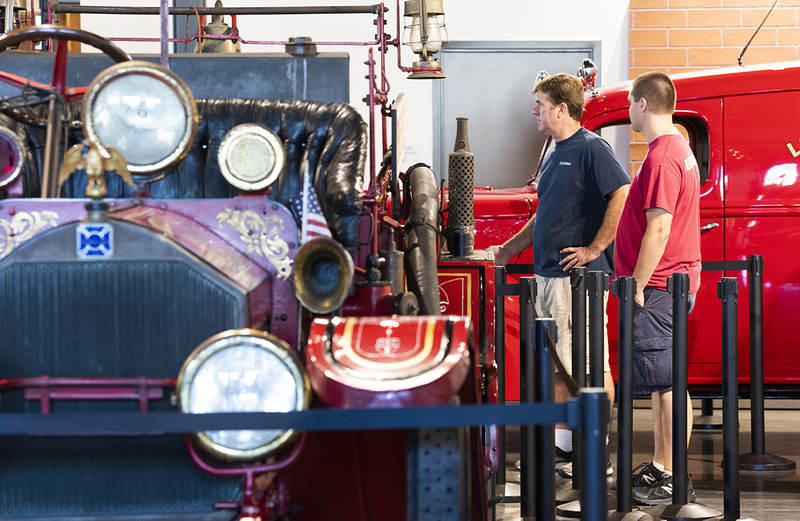 Starting July 18, regular hours will be Wednesday through Friday, 9 a.m. to 2 p.m. and admission will be $5.